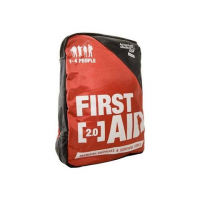 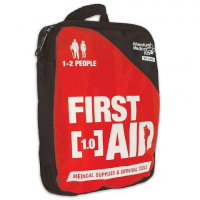 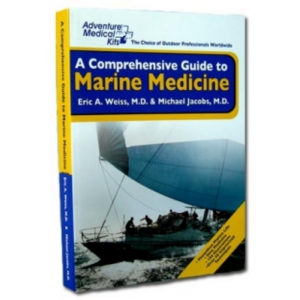 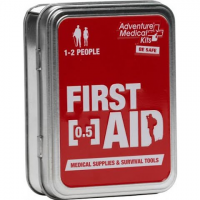 The Adventure Medical 32oz First Aid Kit is great for water activities hiking camping and fishing. 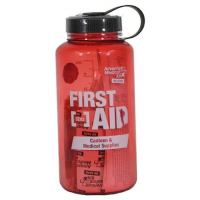 Treat blisters cuts allergies inflammation and more. 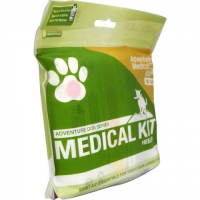 AfterBite Xtra is a powerful gel-formulated itch treatment that provides immediate relief. 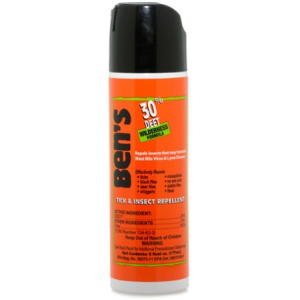 Formulated with Ammonia and Baking Soda, AfterBite Xtra alleviates the itch and pain of stings and bites. 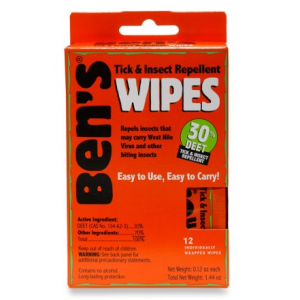 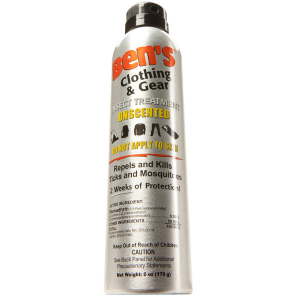 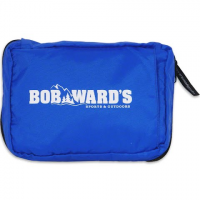 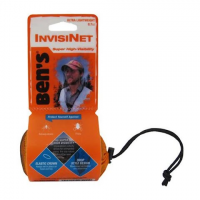 When the mosquitoes no-see-ums and other insects are attacking Ben`s fine-weave UltraNet by Adventure Medical Kits will keep even the tiniest of pests out! 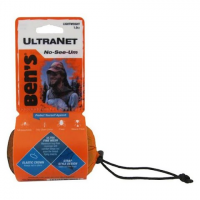 Ben`s UltraNet provides the highest visibility of any competing no-see-um net on the market. 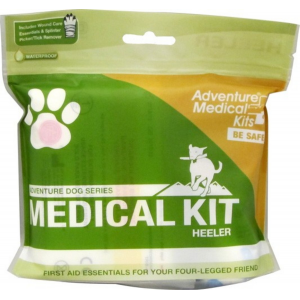 Playing in the backyard or hiking the nearby trails the Adventure Medical Heeler kit is compact enough to go where ever you and your buddy do and has the basics to keep your four-legged sidekick happy healthy and cruising by your side.